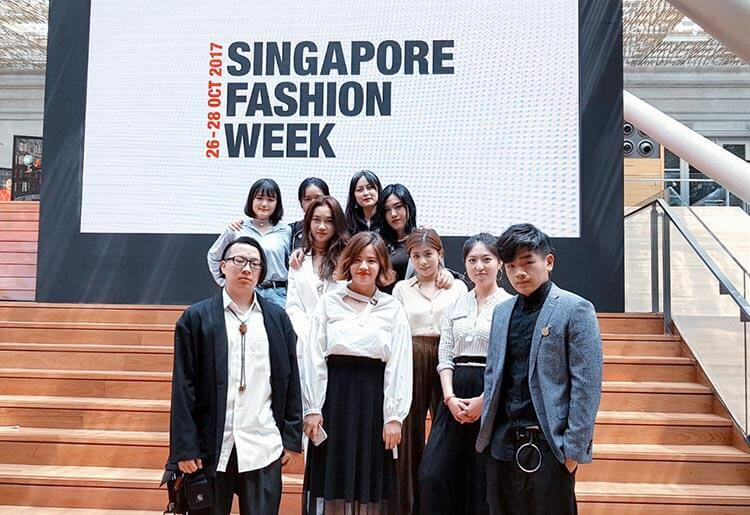 The 4th MDIS Graduation Fashion Show @ Singapore Fashion Week 2017 successfully held at the National Gallery of Singapore. 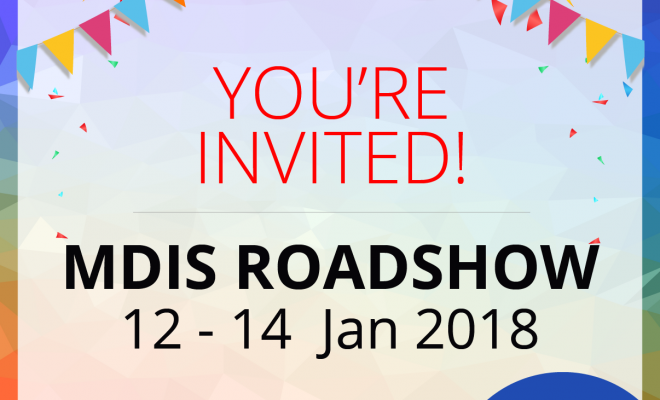 The event had gathered over one hundred local and overseas guests to witness the latest fashion collections designed by our very own MDIS graduate fashion designers. 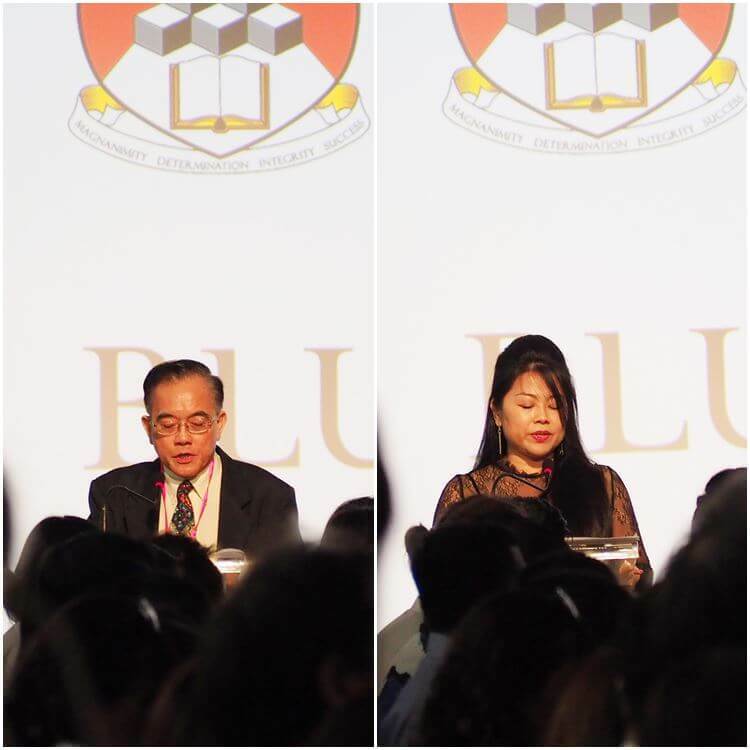 The MDIS Graduation Fashion Show kicks off with the opening speech by Dr Eric Kuan, President of MDIS, followed by Miss Jessica Chee, Marketing Director of BLUM & Co. 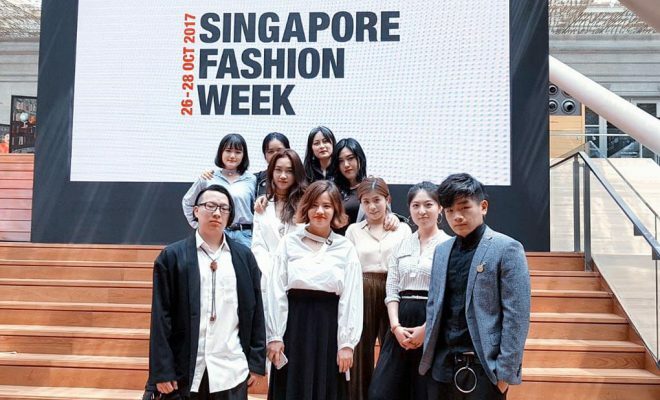 The elegant fashion runway showcases 60-piece fashion collections from 10 graduate designers from MDIS School of Fashion and Design with the themed of “Shades of Millennials”. These young and aspiring designers are mainly from China, Korea, Taiwan, Japan and Cambodia. “Glow in Age” by JeonEunha (Korea) – designed for women in their 50s and 60s with a focus on colour and unique prints, the collection seeks to redefine ageing by shifting conversation towards personality and individuality. “Quintessence of Chinese Culture” by Wang Shijia (China) – amodernization of culture and tradition in today’s world, the collection takes inspiration from the meaning of different colours in a Beijing opera, a quintessence of Chinese culture with a play ona myriad of colours as the defining theme. “The Strength in Pain” by Jack Shih (Taiwan) – a reflection of the growing pains of life’s ups and downs.Inspired by a phoenix arising anew from its ashes,Jack’s designs follow a journey to greatness;from a darkish beginning to bursts of colours,with all six designs hitting the runway chronologically. Another highlight of the graduation show was the unveilsing of a new fashion line, BLUMEX, specially made for young executive women. 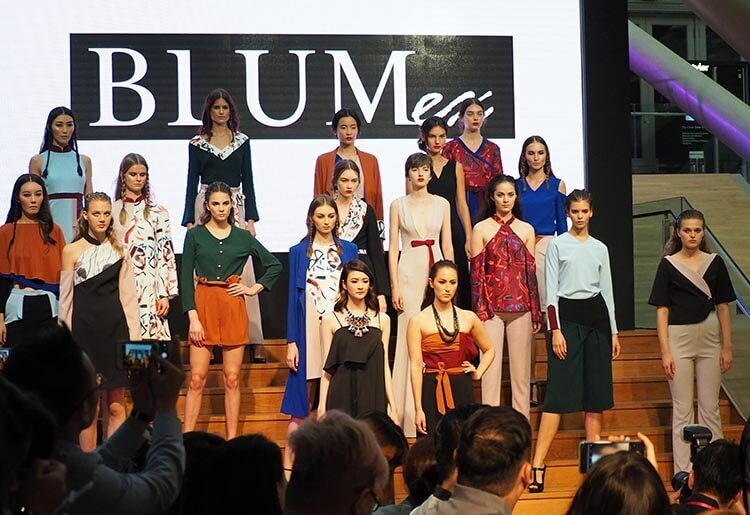 The designs from BLUMEXS came as a collaboration between MDIS School of Fashion and Design Year 2 students and Blum & Co. BLUMEX will launch commercially, available at Blum & Co. flagship store at The Shoppes at Marina Bay Sands from November. 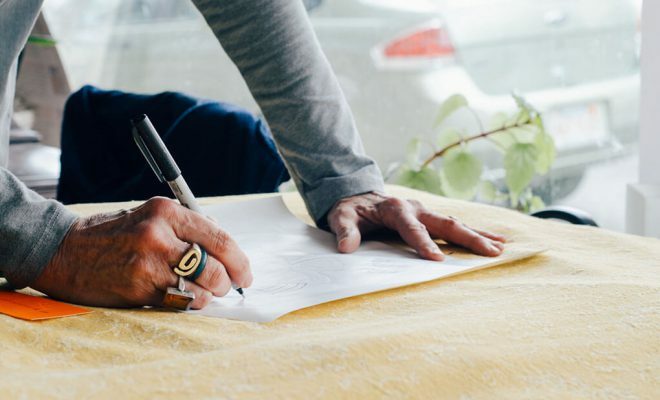 From bold and contemporary to inventive and fantastical, the collections reveal the different shades of their designer’s personality, life experiences and inspirations. 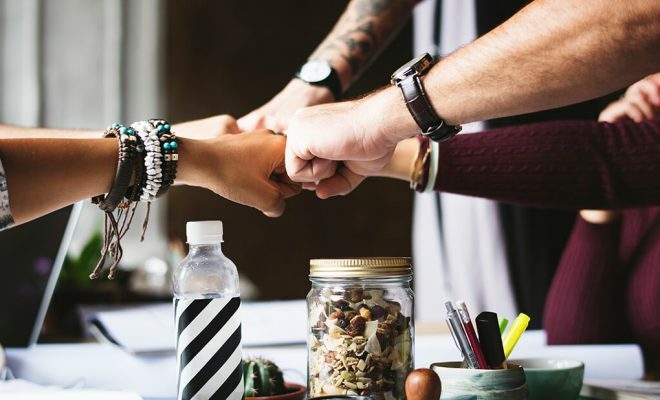 They speak of the spectrum of colours used in the collections and signify their designer’s desire to be different, to live a life on his/her own terms. 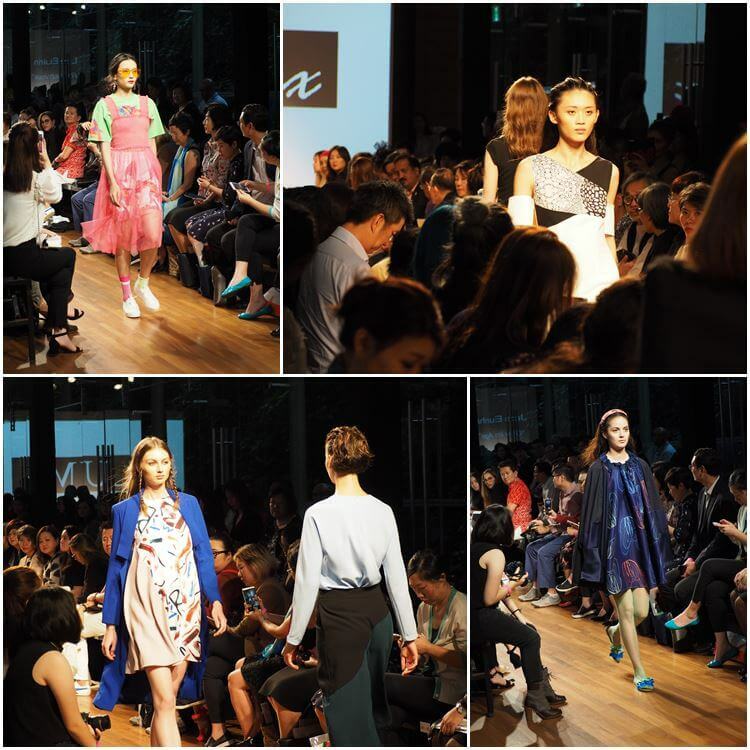 We hope that you have enjoyed the 4th MDIS Graduation Fashion Show @ Singapore Fashion Week 2017. Cheers and till we meet again!